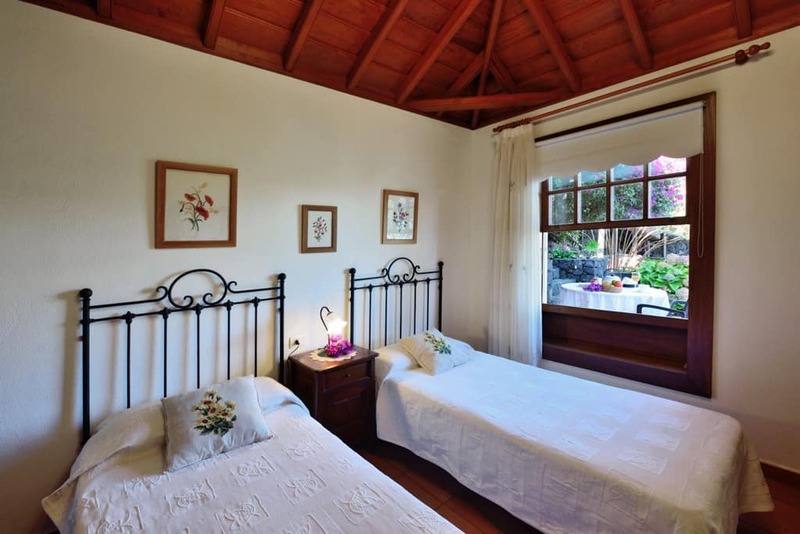 Use the form below to contact accommodation Casa El Corral de Payo: El Lagar directly. 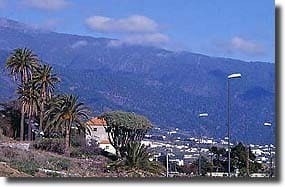 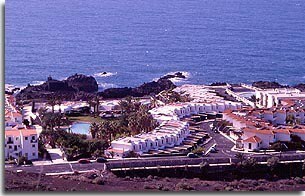 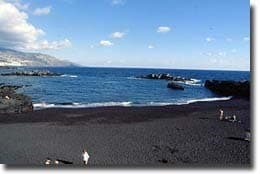 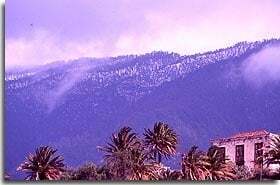 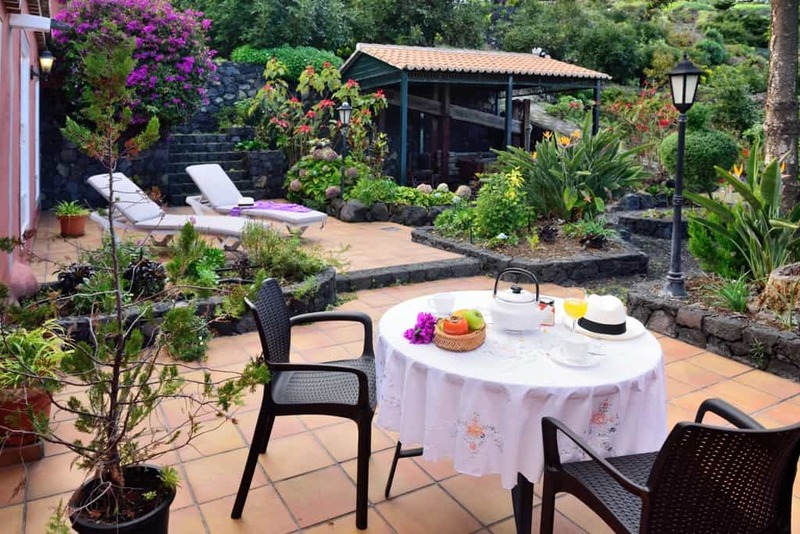 Corral de Payo: “El Lagar” is found situated in the area of “La Polvacera” in the town of Breña Baja, in the east of the Island of La Palma, at only 8 minutes distance by car from “Playa Los Cancajos” and the same distance from the Island’s Capital. 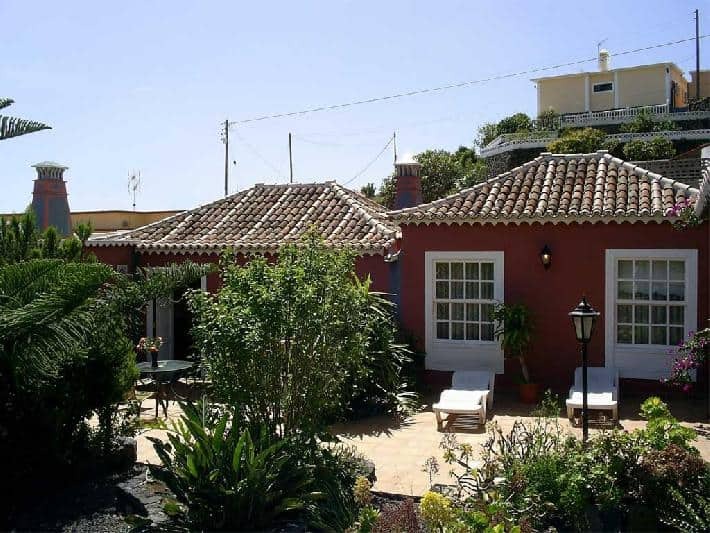 This small rural house, an old family winery from the XIX century, is located in the area known as “Corral de Payo” in the town of Breña Baja. 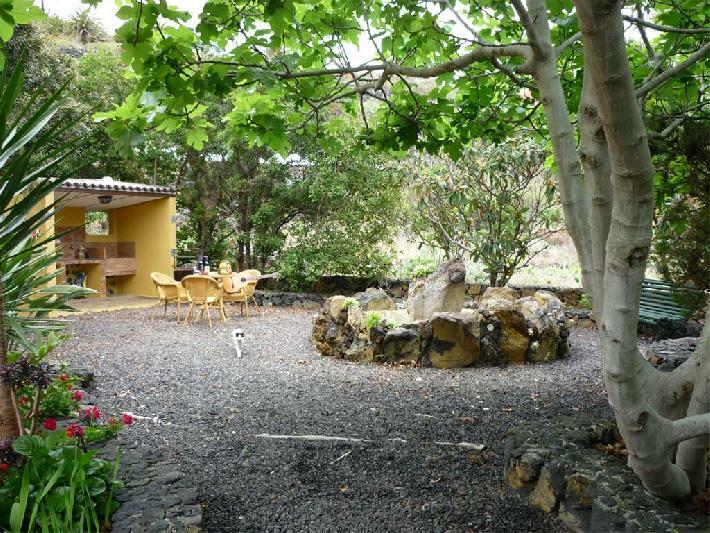 This is where the collection of grapes took place, (a task which required the help of all the family and various neighbours of the area) starting with the crushing process to the final wine tasting. 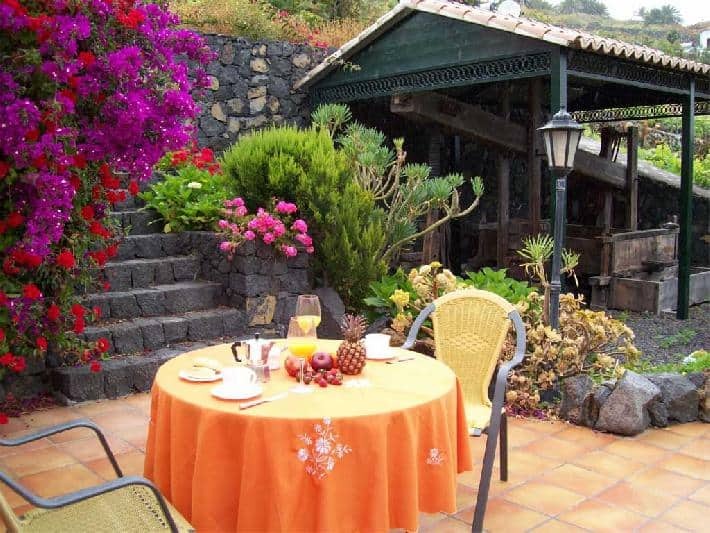 The grape harvesting generally takes place during the first few days of the month of October and is still carried out in the same way as it was in the old days. 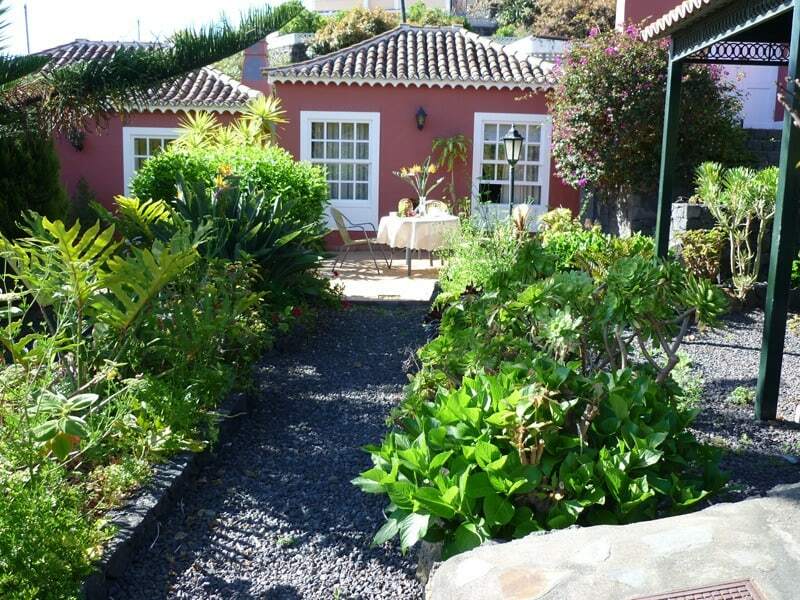 An original wine press from the XIX Century can be found in the small garden of the house along with some Canarian indigenous plants. 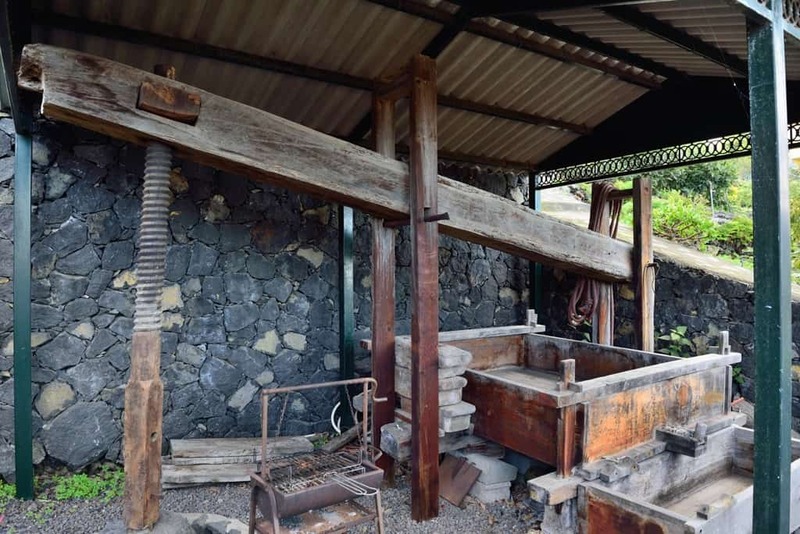 Even today the wine press is preserved and used each autumn for the production of homemade wines. 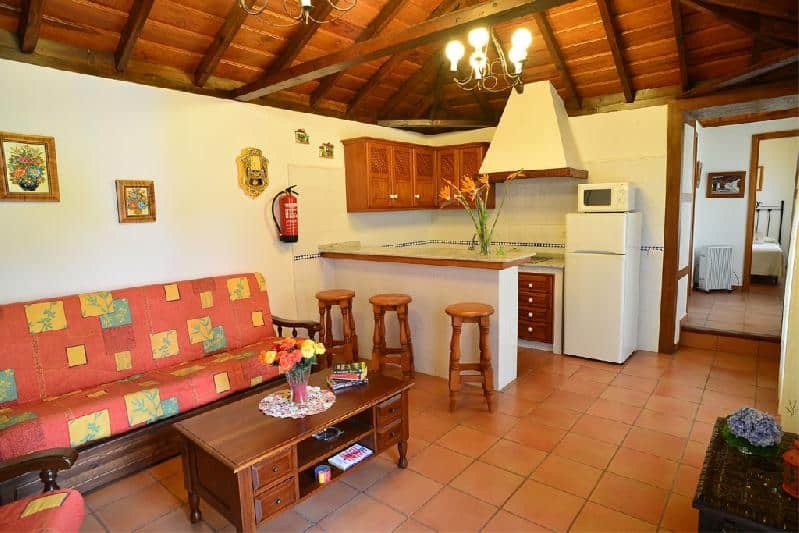 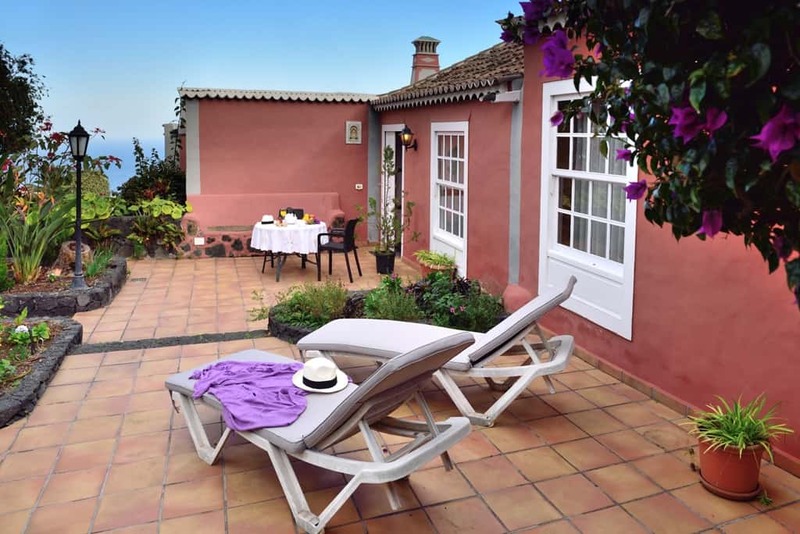 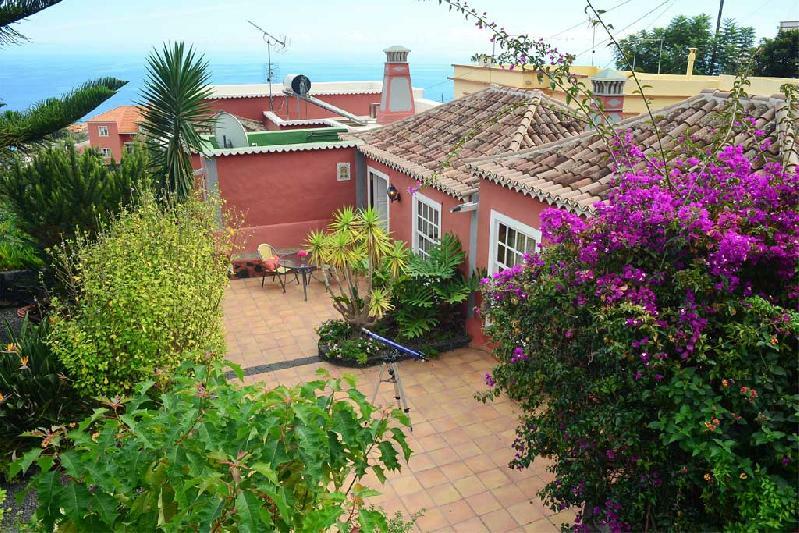 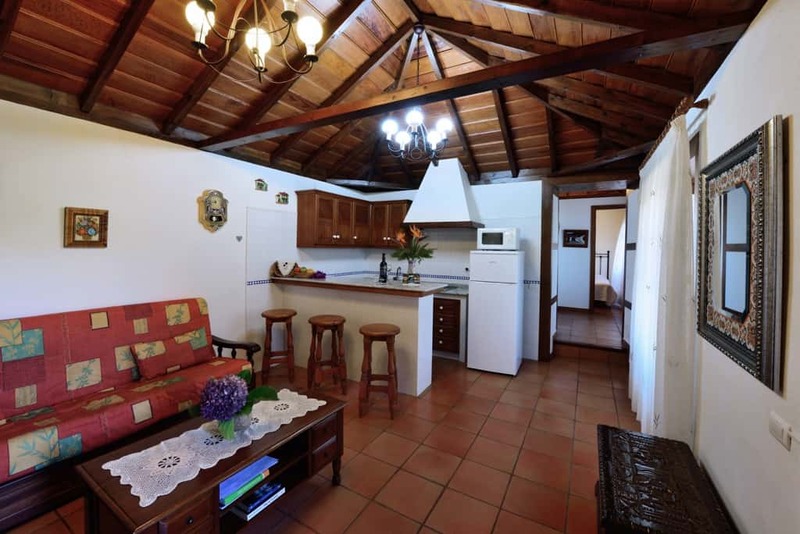 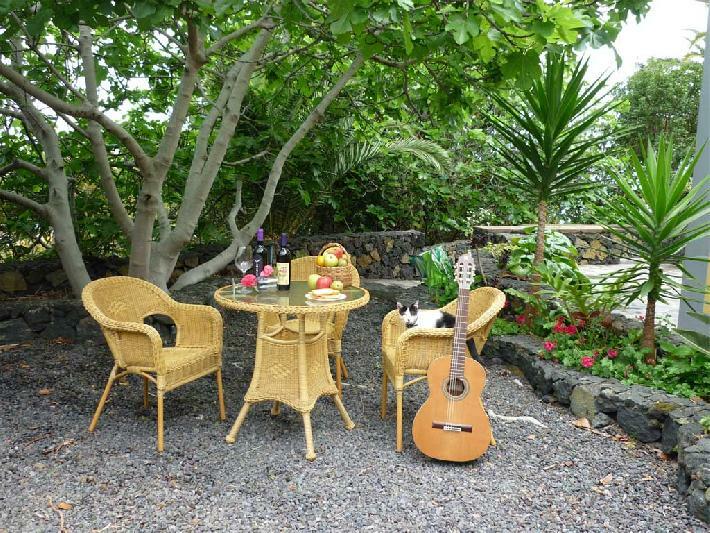 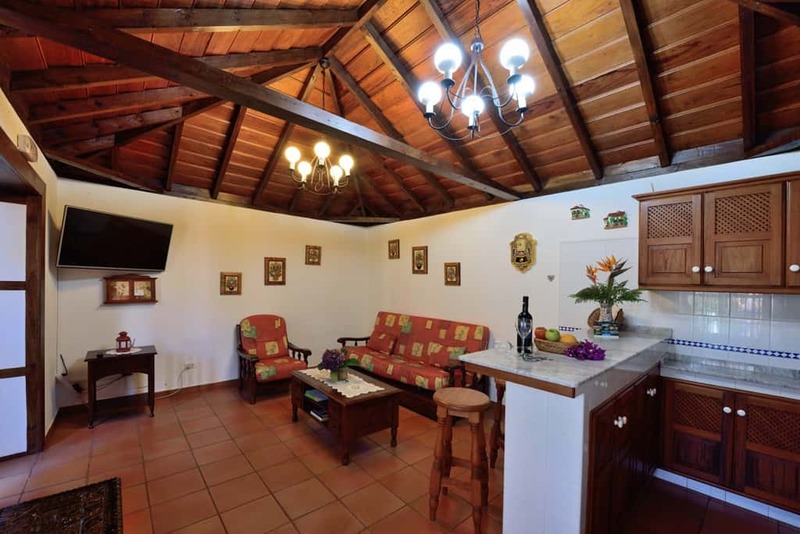 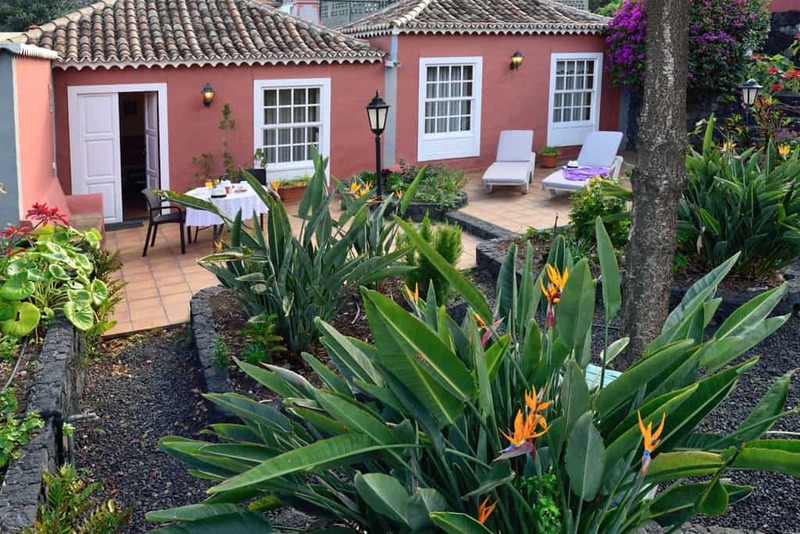 This house has been beautifully restored and has its original Canarian wooden roof, a traditional feature of the houses in La Palma. El Corral de Payo House: It has a communal barbecue and also a communal swimming pool shared with other rural houses and some nearby privately owned apartments. 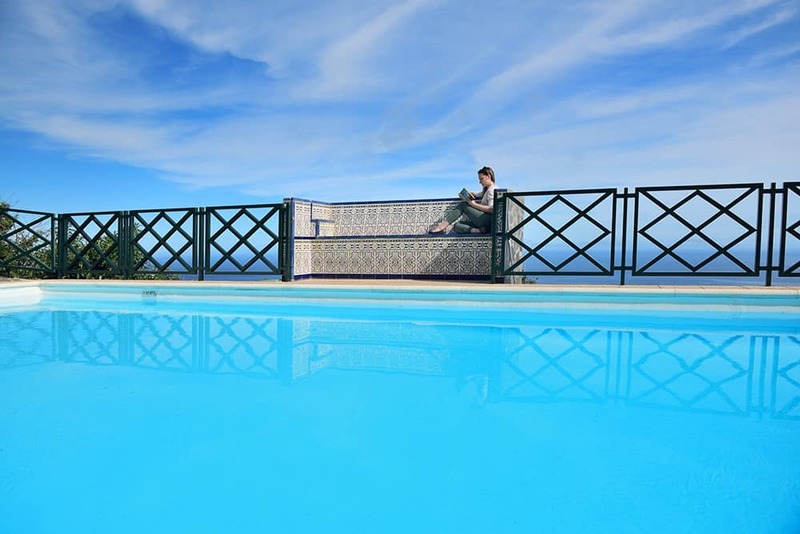 The size of the swimming pool is: 11m x 5m. 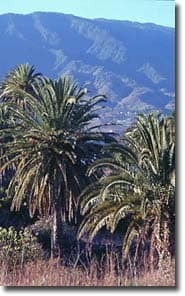 Deep: from 1,60m to 1,10m. 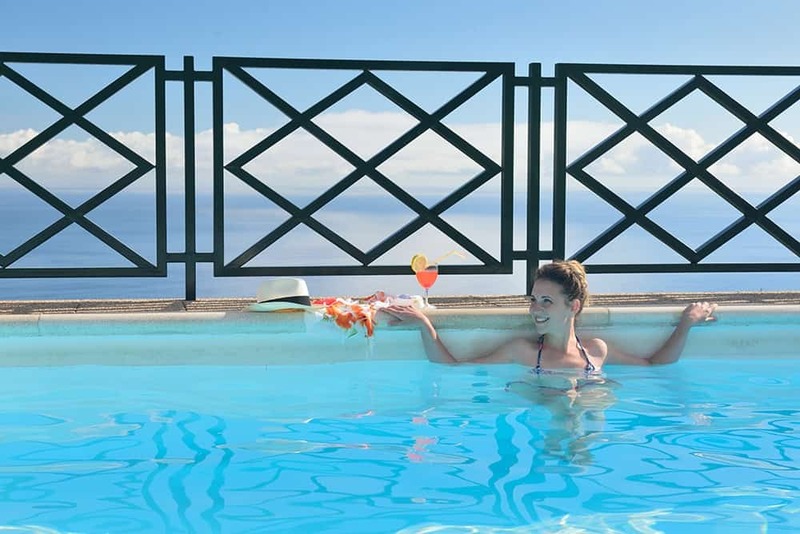 Perfect for leisure time and relaxing moments and where you can also take in the beautiful panoramic view.